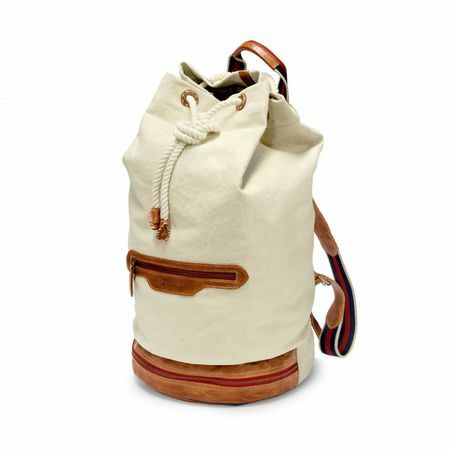 Circumnavigate the world in style with the EASTPORT bag collection. 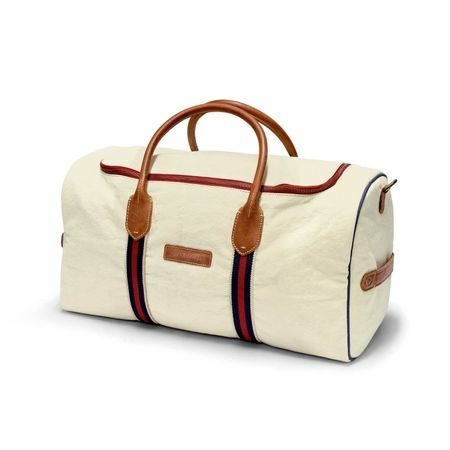 The EASTPORT bag collection is a tribute to the maritime preppy look, that was born in the 50 & 60's on the east coast of the USA. Not possible to set sails with more style and explore the world.